Jean-Paul Martin Violins are said to be one of the best value-for-money Violin available on the violin market today. The Jean-Paul Martin Violin is a highly antiqued Stradavarius copy. 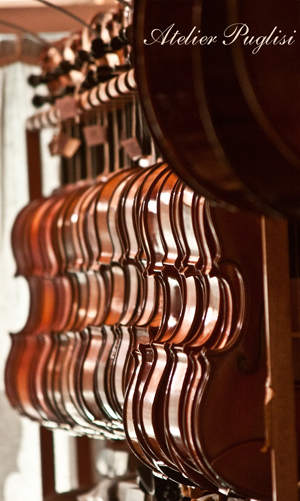 The perfect instrument for an advancing beginner or an intermediate player. This instrument has already proven to be very popular with teachers and students. - your choice of Thomastik or Pirastro strings for no extra charge.